GrowerLive now allows you to intelligently build racks while maximizing space. Each product is assigned an "Items Per Shelf" and "Shelves Per Rack". When Rack Pick Tickets are generated, the most efficient layout is used. GrowerLive now allows you to route all of your orders at once for each farm and assign carriers. We have integrated with Google Maps to show routes and driving directions. GrowerLive now accommodates Wal-Mart Pay-By-Scan. EDI documents for Scans and weekly Scan totals come directly into GrowerLive. GrowerLive™ now incorporates routing and optimization features that integrate with Appian Direct Route™ and PC Miler™ to give you precise truck routing throughout the nation. Print driving directions, load sheets, BOLs and more. 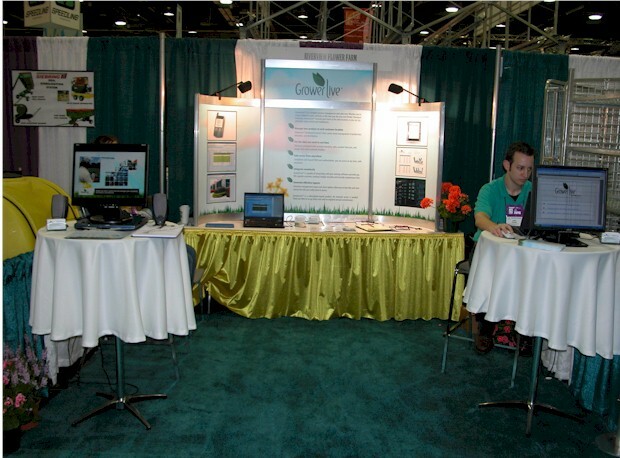 GrowerLive™ now offers a SOD version specifically tailored to SOD growers. Cut Sheets are automatically generated; SOD weights and weigh overrides are automatically used in routing depending on state weight restrictions and daily weight of SOD cutting. GrowerLive™ now offers a graphical Dashboard where key management sales and inventory information can be viewed on mobile devices. GrowerLive is profiled a 2nd time along with Riverview Flower Farm's success story in Big Grower Magazine (Article). 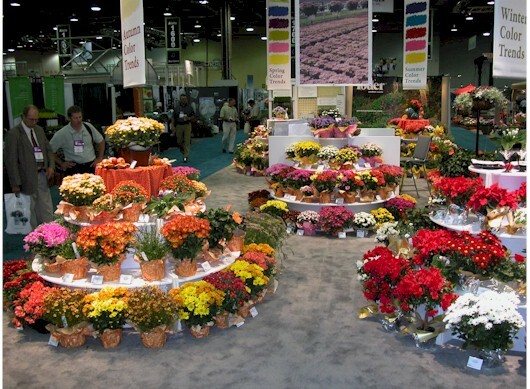 Quote: Take a big nursery — I could name 100 — and if they increased their replenishment efficiency by about 5 percent, this would be a godsend to them,” Rick says. “It all goes back to our philosophy: Let’s work hard; let’s work as efficiently as possible and get it done. GrowerLive fits right in with that mold. Customer specific reports for regions, depts., sub class, etc. GrowerLive demonstrated it’s latest web based version at the 2007 OFA Short Course and trade show at the Greater Columbus Convention Center in Columbus Ohio. 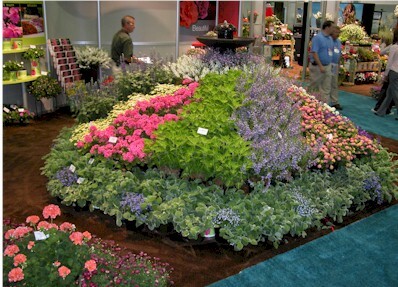 The demonstrations gathered a tremendous interest from national growers and retail garden center grower representatives. Rick Brown from Riverview Flower Farm presented their “Pay-by-Scan and Profits: How to Make It Work” short course which highlighted GrowerLive. 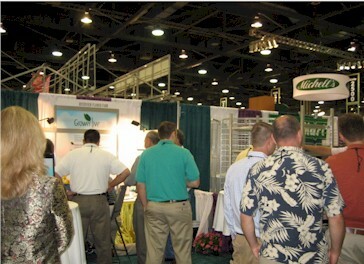 After the seminar was over, the Grower Live booth was flooded with growers wanting to see more. Grower Live participates in Big-Box Retailer's pilot Pay-By-Scan program. Functionality is added to integrate with EDI data that captures store SKU sales on a daily bases. The PBS sales history is integrated into Grower Live to show store turns and rate of sale.